6 Food Items That Can Provide You Relief From Menstrual Cramps!! Menstruation is a common occurrence but one thing that we can never get used to are cramps that come along with it. Cramps are extremely uncomfortable and leave us awkward to no extend. Not only cramps are painful but they also cause fatigue, drain our energy and disrupt our digestive system. No amount of medication is enough to get rid of the cramps. The best option is to leave medicines and opt for food items which can not provide relief from all the pain and uncomfortable feeling but can also improve our health. Looking for relief from cramps in food is the best option. Consuming right food items and drinks help in alleviating all the pain and ensure high energy levels. The best part is the fact that all the food items that can help you in providing relief from cramps and uncomfortable feeling are always sitting inside your pantry and fridge. Take a look at all those food items that you can consume and get rid of all the pain and fatigue-ness. 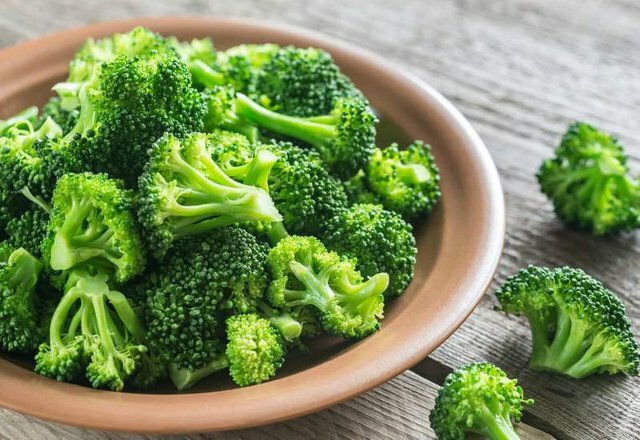 Enriched with the goodness of iron and fibre, broccoli helps in alleviating the cramps. These nutrients helps with the pains and specially if its on your lower abdominal area. 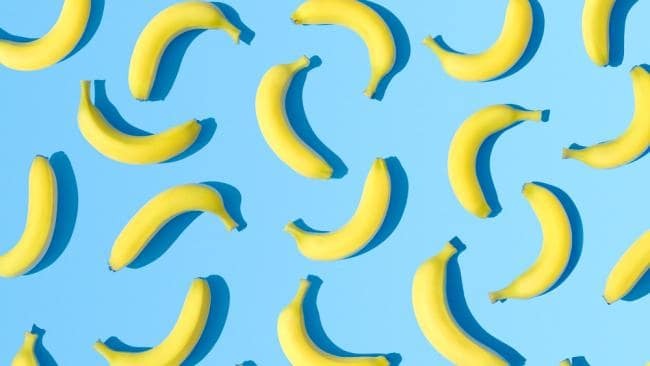 Bananas are rich in magnesium and fibre. They help in providing relief from cramps and relax all the tense abdominal muscles. They reduce the bloating and keep body at rest. But remember to not consume too many bananas as they are also high source of sugar. Lemons as we all know are rich in vitamin C and so they help in muscles spasming and iron absorption. 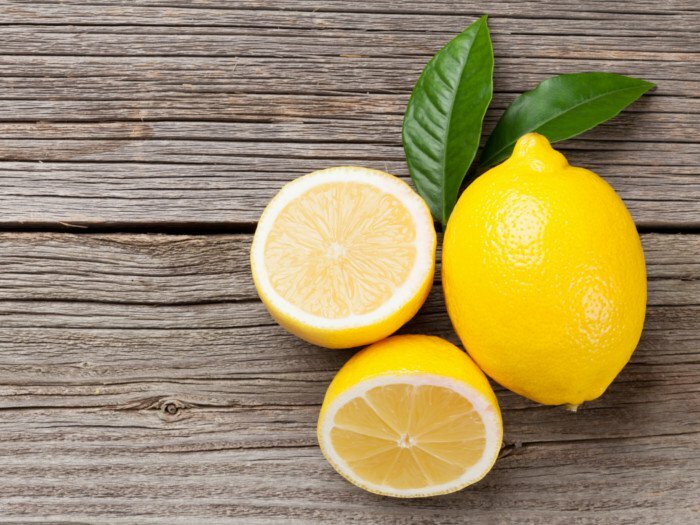 We loose a lot of blood during our pms and lemon helps in absorbing all the iron from our meals and transfers it into our bloodstreams to prevent anaemia. 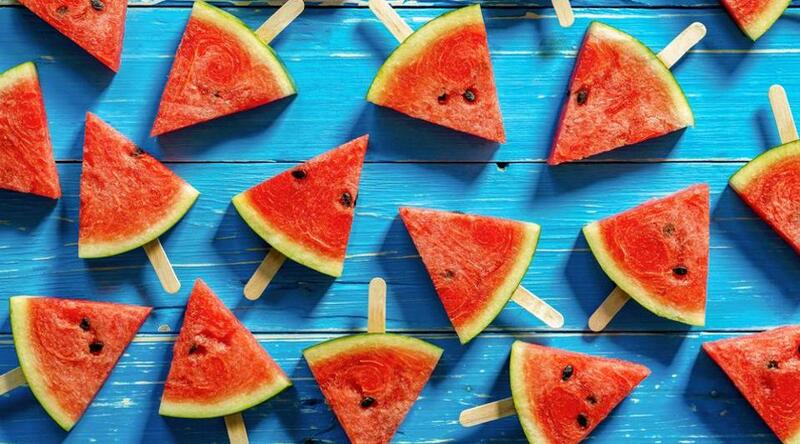 Watermelon are light fruits that have high number of water content. They are easy to digest and they hydrate our body. The natural sugar present in the fruit helps with the cramping and prevents the body from dehydration. 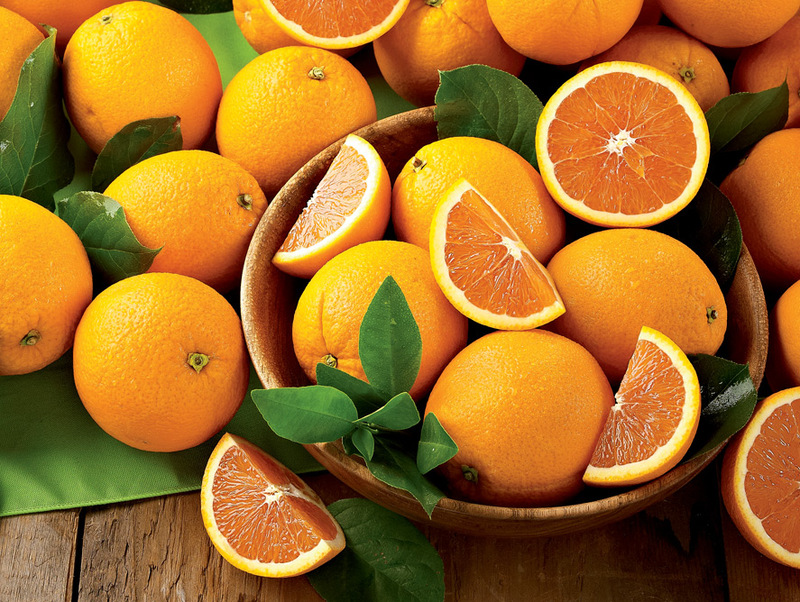 Oranges have high level of nutrients that helps the body to relax and get relief from bad cramps and pain. They are one of the best fruit to consume during when suffering from menstrual cramping. 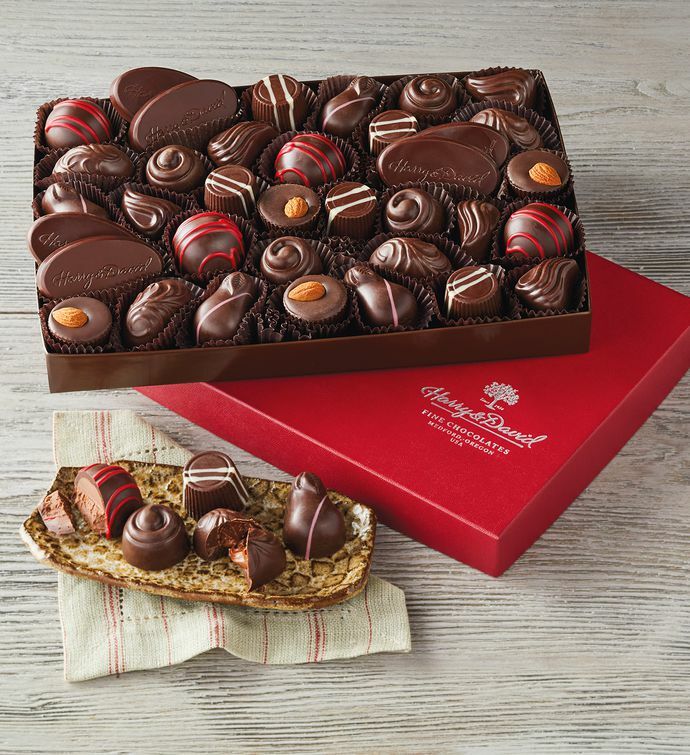 Dark chocolates are the best. They alleviate from all the cramps and pain. They help the body to relax and gets rid of the fatigue as well.